Gorgeous!! 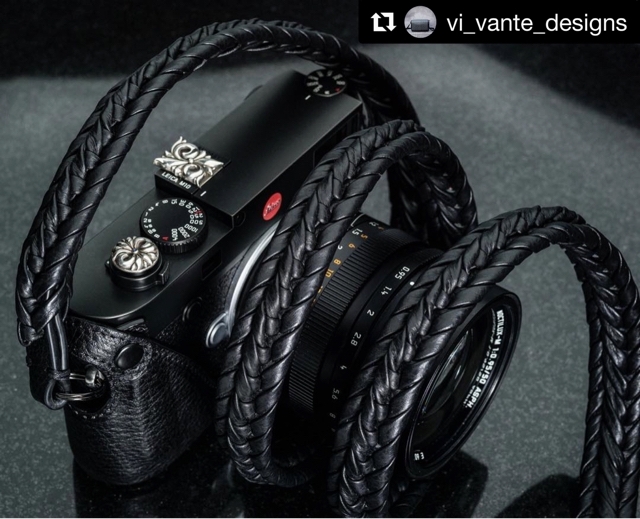 post from @vi_vante_designs USA. Look at that amazing handcrafted Black Vi Vante case and strat!! Of course, Leica M10 with "Floral" soft release and hot shoe cover (((o(*ﾟ▽ﾟ*)o)))? So beautiful! !